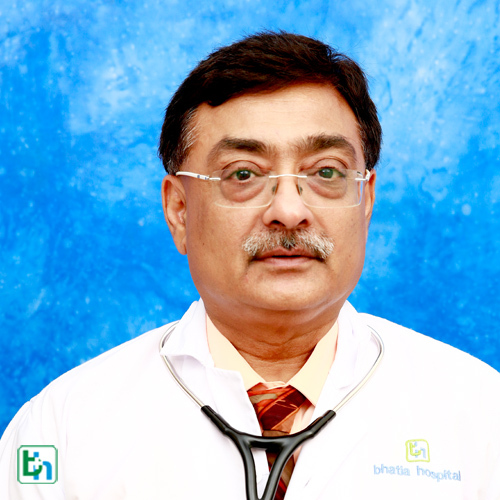 Practicing since last 15 years in South Mumbai with more then a decade of association with Bhatia Hospital. Special interest in Diabetes, clinical cardiology & infectious disease. Associated with several medical awareness program among the public & blood donation camp & medical camps for poor communities.